There's a new arrival at Scuderia Ferrari! 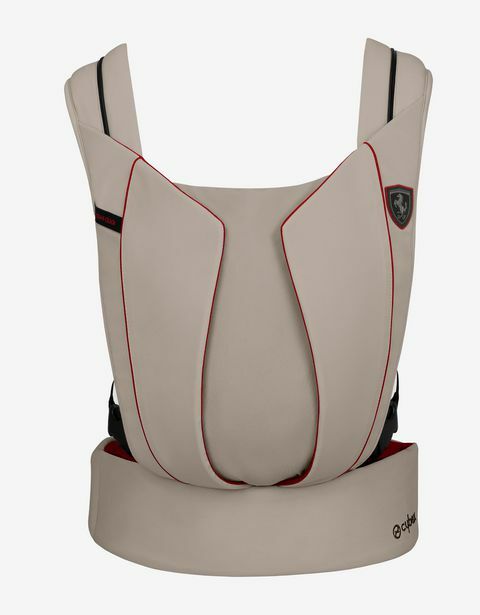 Scuderia Ferrari and Cybex, the sector's number one retailer of premium products for babies and young children, have joined forces to create a unique collection of strollers, car seats for babies and infants, baby carriers and baby slings. 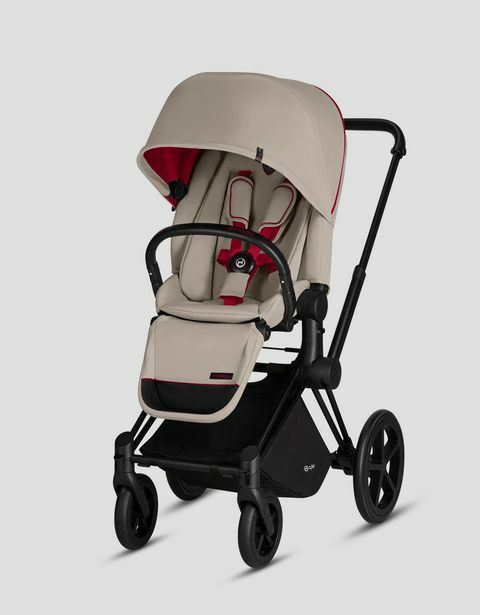 The range celebrates the fusion of Scuderia Ferrari's impeccable design – the iconic colors, the unmistakable logo – with the ultimate comfort and functionality for which Cybex is renowned. 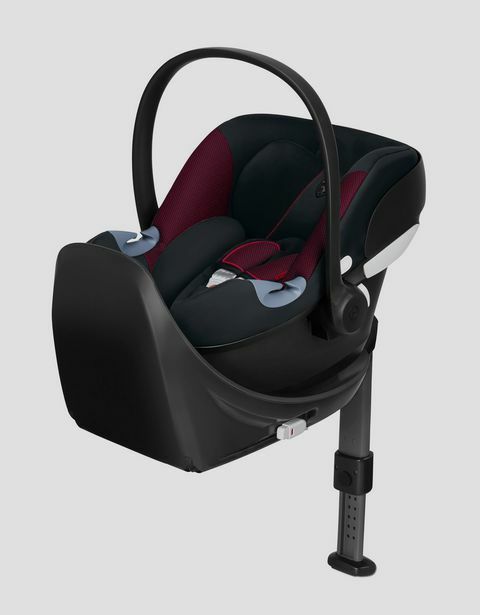 "Cybex for Scuderia Ferrari" will take you through your child's infancy. 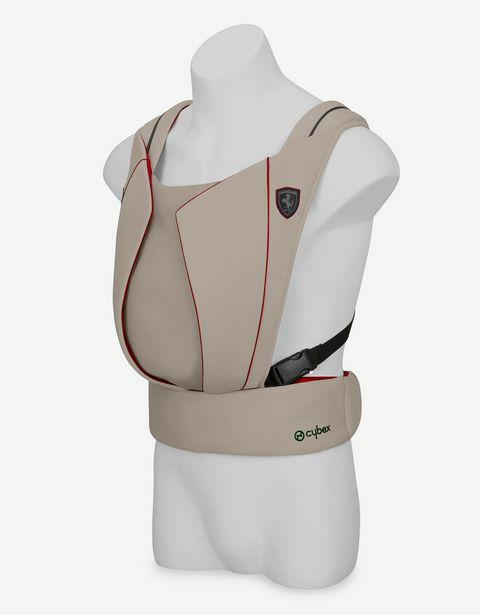 Featuring a design inspired by the racing spirit of Scuderia Ferrari, Cybex's technologically advanced car seats for babies and infants guarantee maximum safety while being ultra lightweight and easy to manoeuvre. 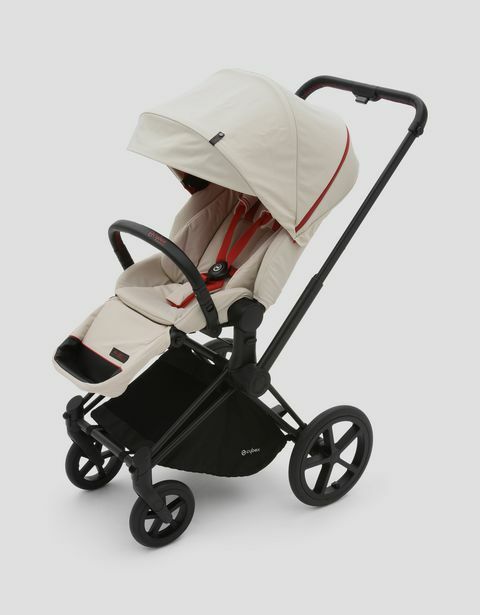 Surprisingly roomy pushchairs made with fabrics and materials of the highest quality, finished to perfection. 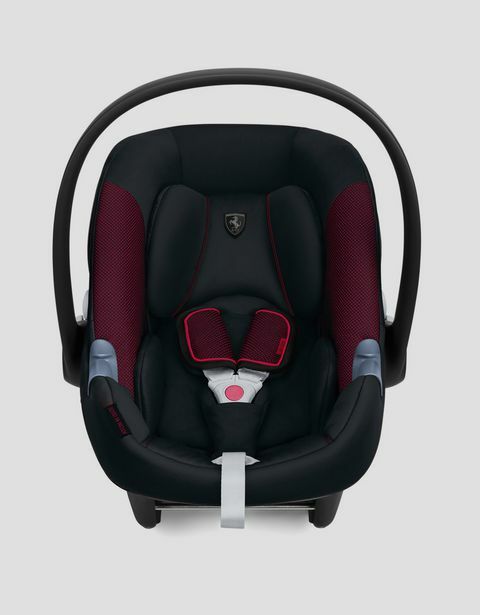 So your little Scuderia Ferrari fan can feel snug and secure in all the modern comfort and distinctive style of Scuderia Ferrari. Discover the complete "Cybex per Scuderia Ferrari" range now – you're sure to love the functional, practical, dynamic aesthetics of every item.